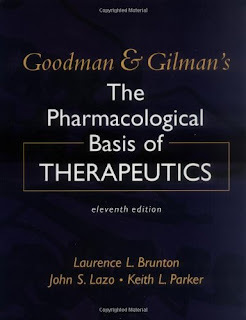 "The 11th edition of Goodman & Gilman continues to be the most comprehensive and authoritative single source on the pharmacology of drugs. The first edition was published by Alfred Gilman and Louis Goodman in 1941. 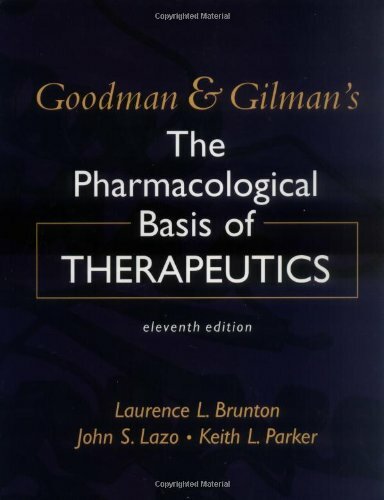 It soon became known as the bible of pharmacology and, even though editorship and chapter authorships have changed continuously from edition to edition, this remains the gold standard of pharmacology textbooks....The print version should be on the reference shelf and the digital version on the computer desktop of all practicing pharmacologists, pharmacists, and physicians."